Join us on Friday 8 February 2019 to find out about studying a Masters or research degree at the University of Leeds. 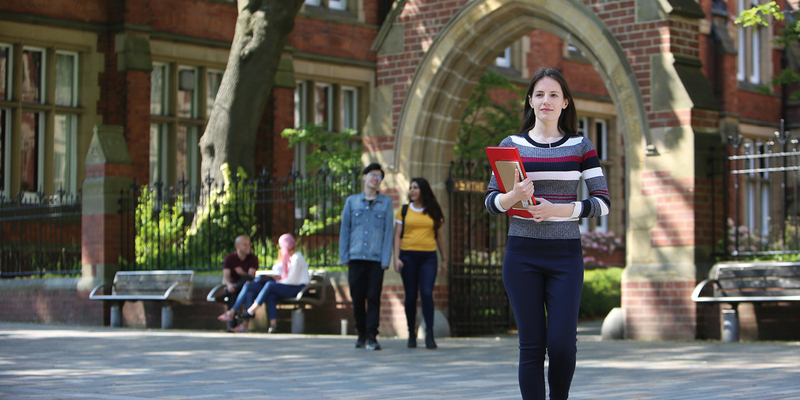 10:00-14:00 Registration - when you arrive on campus, register at the Parkinson Building to pick up your open day guide to see what's going on throughout the day. 09:00-15:00 Campus tours - campus tours will depart every 15 minutes from the Parkinson Building and will be led by current students. Each tour will last 45 minutes. 10:00-14:00 Information fair - speak to representatives from across the University about your subject interests, accommodation, funding, our Doctoral College and more. 10:00-14:00 Research showcase - engage with current researchers and discover more about our latest research. Each School will be holding subject-specific sessions such as drop-in sessions to come and visit the department, meet academic staff and current students and researchers.